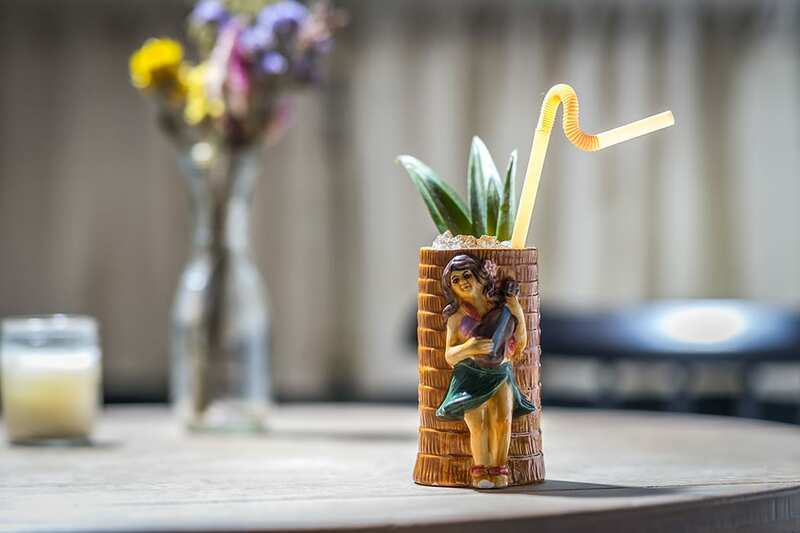 Inspired by the Zombie cocktail, this petite version is “slightly less boozy than the original, but will still drop an elephant at 50 paces,” says The Penrose bartender Luis Serrano. Applejack throws a welcome curveball into the mix. Combine all the ingredients in a shaker filled with ice. Shake to chill and strain into a tiki mug. Fill with crushed ice. Garnish. Catching up with Kentucky’s first female master distiller.